Small, light weight power source for wearables and other portable projects. You can't beat the power density of LiPo batteries. They seem down-right miraculous when compared to alternatives technologies. With great power comes great responsibility so make sure that you buy these with caution. 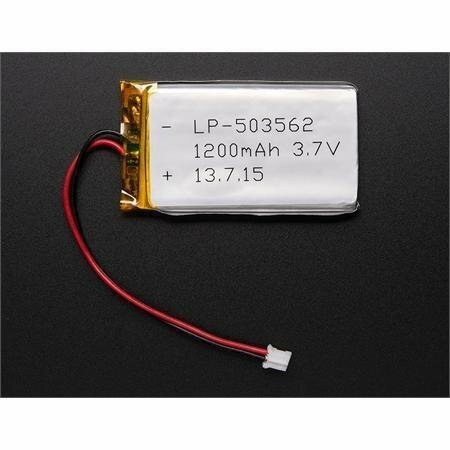 There are a lot of cheap batteries that look the same but don't have internal circuitry. This is a case where reviews are key!